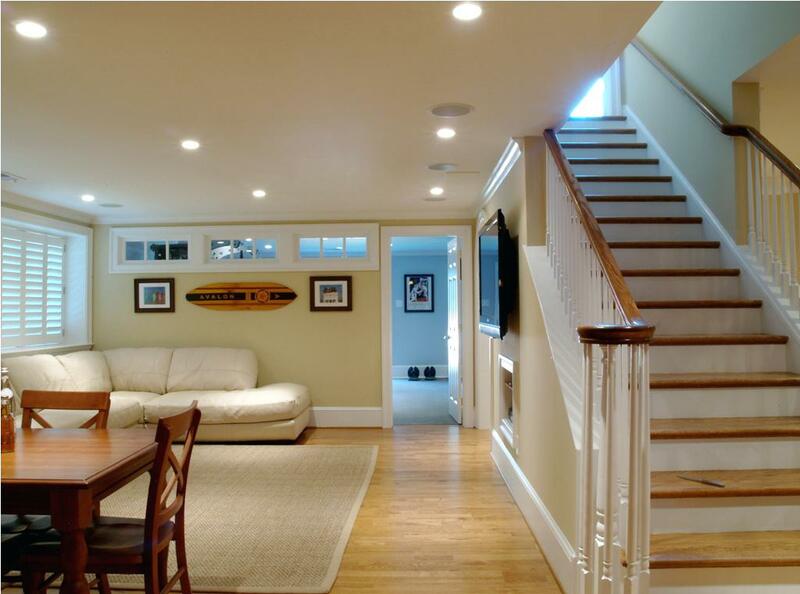 Basements can be one of your home’s most underutilized rooms. Instead of using them for storage purposes, many homeowners are seeing the benefit of transforming these rooms into family living areas, a craft hub, an apartment among other uses. Moreover, an important part of any remodel is choosing the right window for the room. Learn how hopper windows from Seemray can be part of your basement’s transformation. Hopper windows earn their name from their functionality. Unlike traditional windows that swing open to let fresh air into your home, a hopper window operates by opening inwardly. To open it, you grab the window handle and pull towards you. Additionally, this inward tilt achieves advantages you won’t find with normal windows. For one, the angle of the tilt allows a steady flow of fresh air into your home so you can enjoy the outdoors even from the comfort of your basement. Adding more appeal to this tilt is it prevents your pets from escaping. And it protects your home from unwanted furry guests who could invite themselves in–if you were using a regular window that opens outwardly. Along with keeping your pets and kids inside, it also can protect against the elements when the weather turns. Overall, you gain better ventilation while keeping your kids and/or pets safer. It is true basements can be dank and dark, but some homeowners are dispelling that notion with their renovations. Still, designing basements to have the comforts of other rooms in your home can be a daunting task because you don’t have access to much sunlight; this is where hopper windows from Seemray can help. Our windows feature wide panes (space appropriated) that allow your basement to fill with rich sunlight. The result? You have a warm, inviting room in your home to create memories with your friends and loved ones. By the way, if you need hopper windows, we can help you. Any home improvement project can seem stressful due to the time and financial resources involved. That said, we make the upgrade easy through our attentive service. If you’re ready to buy hopper windows, you can receive a quote on our website or by contacting our customer care team. All you need is your window’s dimensions and we’ll supply the rest. Along with the dimensions, we’ll take the time to learn more about your project that way we can offer solutions most appropriate to you. Furthermore, we have customization options to make even the most ambitious projects come to life. Our windows come in a variety of materials and other options such as triple glazing to provide the pinnacle in thermal performance and security. When you’re ready to have your home your way turn to Seemray, you’ll be glad you did.